Velveteen Dream made a lot of people wonder what was going on yesterday when he refused to appear for WWE until they can work out some kind of agreement. Things got even more interesting after he locked out his Twitter account. 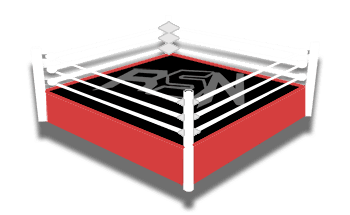 Joe Peisich noted on Barnburner’s No Holds Barred podcast that he has heard a very strong rumor that Velveteen Dream is set for a Royal Rumble entry on Sunday. Velveteen Dream’s recent social media activity might be playing right into the storyline. You never know if Dream could make a surprise entrance at Chase Field where they will have a very interesting setup for the show. However, just because an NXT Superstar shows up at the Royal Rumble doesn’t mean they got a call-up as Adam Cole and others are examples of that.